Throughout its meteoric rise, Google has been heralded for its pioneering spirit and relentless innovation. Now one of the world’s most valuable companies, its influence has radically shifted how we connect, navigate, communicate, consume and understand our planet. Amidst a rapidly increasing global trend of growing connection, turbulence and complexity, in no small measure due to Google’s work, the organisation seized upon the need to adapt. In 2016, Google launched a business-wide initiative to equip its most senior leaders with the skills required to navigate an increasingly uncertain world. Google commissioned leadership development and complexity experts Cultivating Leadership to design and implement a global programme seeking to amplify the skills of selected high-performing leaders across the business. Each participant undergoes an intensive 6-month immersion into the nature of complexity and is introduced to concepts, tools and approaches designed around new business challenges. 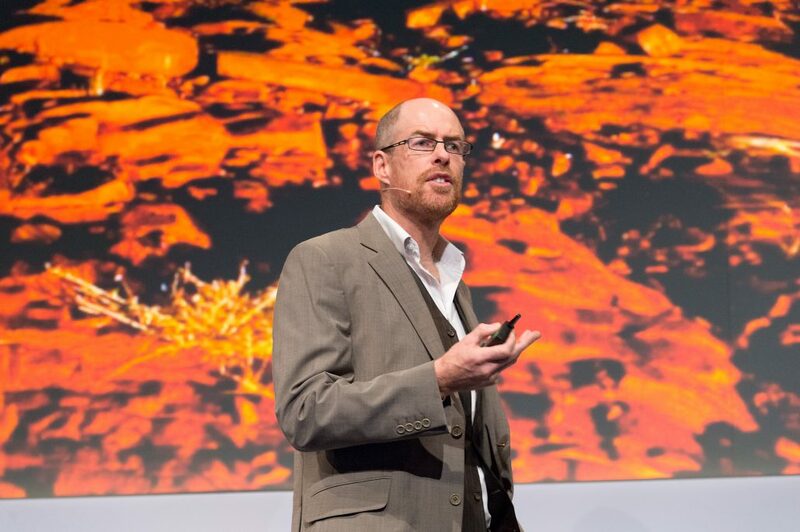 Wasafiri’s co-founder and Director, Hamish Wilson, was approached by Google to contribute to the programme with a series of annual seminars designed to introduce insights into the realities of grappling with complex problems such as recovering from Myanmar’s cyclone, stabilising Somalia, countering violent extremism in Kenya, and others. Hamish’s seminars, drawing from Wasafiri’s wider work on complex problems and Systemcraft framework, have been recognised as helping Google’s leaders more skilfully navigate an increasingly complex world; by seeing systems, taking multiple perspectives, managing polarities and experimenting with new models and prototypes. We at Wasafiri are proud of our contribution, however tiny, to helping the organisation grow, adapt and continue its pioneering work.